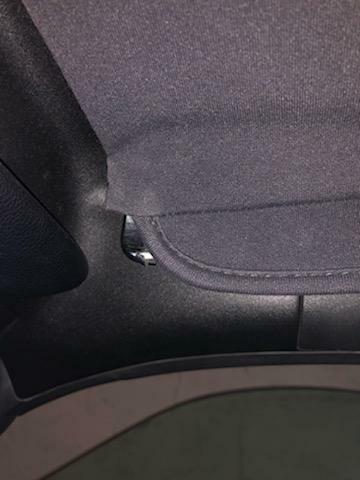 While opening the top, a plastic part broke, any idea on how to fix it? It's on the passenger side. Last edited by Kostas986; 02-05-2019 at 09:39 AM. No images seen on my end. Now, i think it works. 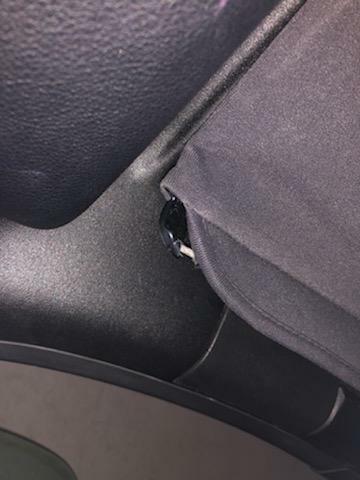 So I had the same issue last year when I had my top replaced. I took a small amount of epoxy and put it on the non-visible side, then used a small paper clamp to hold it closed. Now the epoxy bled over and that clamp is now a permanent part of my car which is fine, it doesn't show or effect any change in fit. Thank you, but I’m kinda scared to try it. I’ll ask if the guys at the shop I’m taking the car for body work stuff can fix it, do you think they might be able? Or will I have to go to Porsche? It really is a simple fix. And if you get the really small clips you can never tell it is there because it is hidden by the top and the headliner. 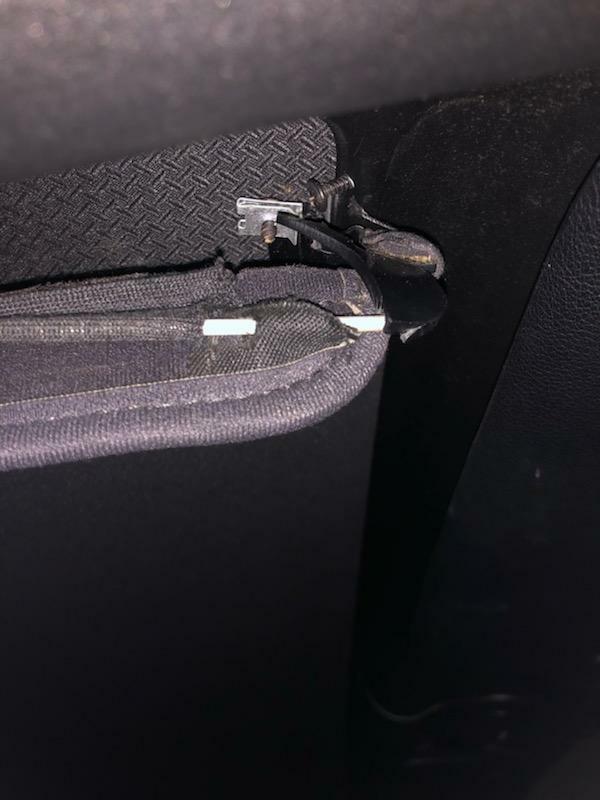 However my upholstery guy who installed the top said the epoxy and clamp way is what he would do, but he wouldn't have gotten the clamp stuck in the glue! Anyway, good luck. The guy won’t fix it, I’m too scared to fix it. So I guess I’m gonna have to take it to Porsche . I’m too scared to fix it.